Polish woman with Egyptian citizenship, later accused of spying. Rosetta Marianna Ahmed, was born 1912 in Zabrze, Poland. She lived with her parents Johann and Marieanna Jersch until she was 14, when she left for Köln, Germany to train as a seamstress. In 1932 she started to work as a governess for a professor in Belgium where she stayed until 1938 when she got married to Abdel Hamed Ahmed, an Egyptian man. And thereby received Egyptian citizenship. The married couple lived in Antwerpen. 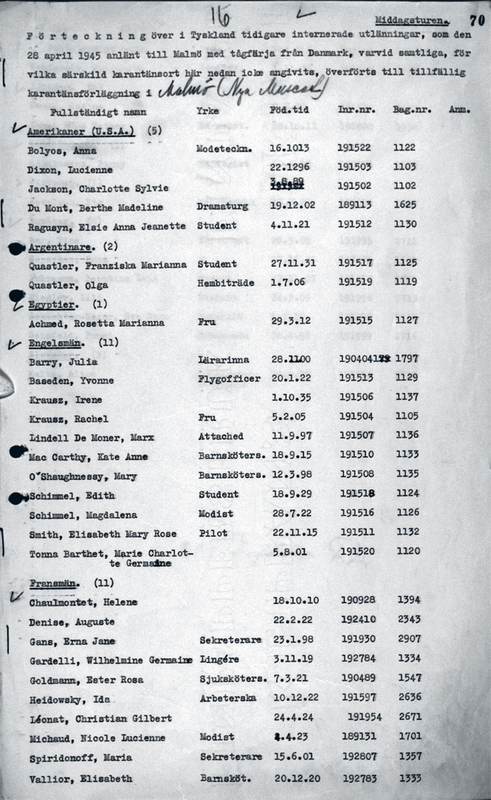 In 1940 Rosetta was for unknown reasons sent to a concentration camp by the Germans. Rosetta later stated that she was moved between several camps until 1945, when she was rescued from Ravensbrück by the Swedish Red Cross. 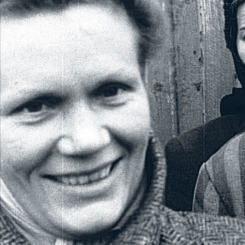 She stayed in Malmö for two and a half weeks before being sent to Råsöga refugee camp in Strängnäs. 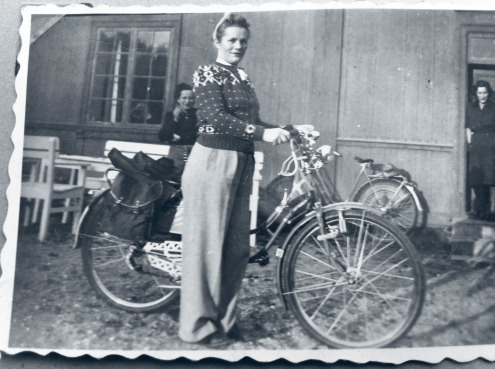 After a short stay in Strängnäs Rosetta was offered a job at the Söderby sanatorium, outside of Stockholm. She stayed there for five years. In April 1950 Rosetta moved to Scotland and started working at the Rosslynlees Mental Hospital in Roslin, a village outside of Edinburgh. 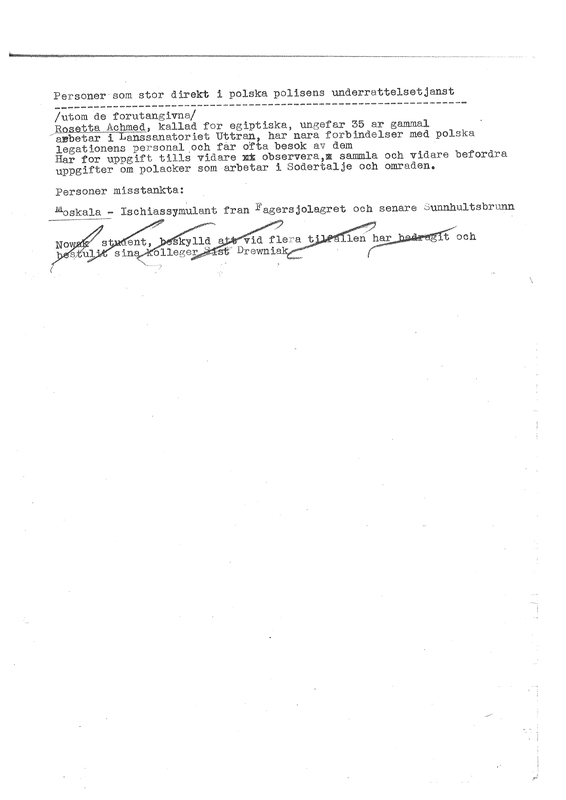 In November that same year Rosetta applied for a visa in Sweden, as her work permission had expired, but was denied. This was due to suspicions about intelligence work for the Polish state in Sweden. However, the suspicions were based on information from a Polish man who was an opponent of the communist regime in Poland and were never confirmed. 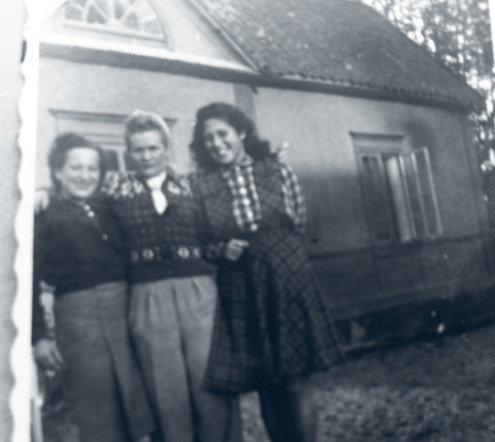 Nurit Stern who knew Rosetta in the Ravensbrück says that despite the inhuman and grim conditions, Rosetta was always full of life and a positive spirit. If you would like to add information to Rosetta Ahmed’s story we will be very happy to hear from you. Please write an email to our researcher Sebastian. If you can help us with further information about Rosetta Ahmed we will be very happy to hear from you. Please write an email to our researcher Sebastian. 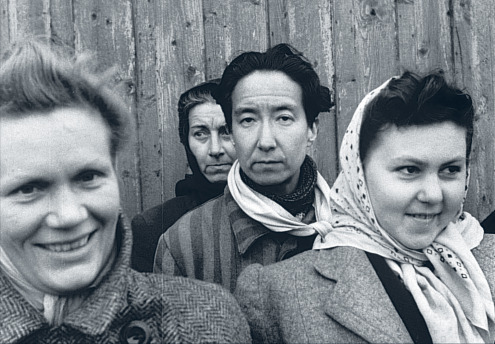 Rosetta(left) with survivors Nadine Hwang(middle) Mary O’Shaugnessy(back) and Elsie Ragusin(right) in Malmö on April 28, 1945. Rosetta(middle) with Nurit Stern(right) and Nurit’s mother Olga(left). Picture taken in Sweden after the war. After moving to Scotland Rosetta was denied to come back to Sweden. An anonymous source claimed that she had been providing the Polish legation in Stockholm with information about other Polish immigrants. 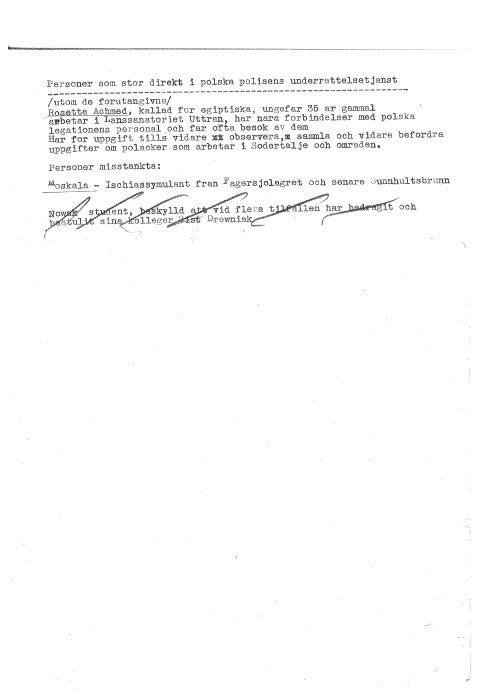 This claim is found in this file from the archive of the Swedish immigration authorities (SUK).